Pauline is an experienced family Solicitor, Mediator, Collaborative Lawyer and Family Arbitrator. 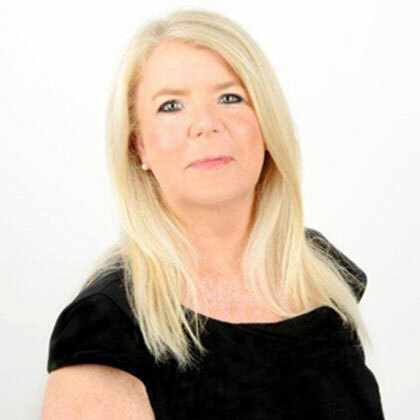 She has specialised exclusively in family law for over 20 years. She has considerable expertise in high value financial cases with a particular interest in businesses and pensions. She has been a member of Resolution for many years and is committed to trying to resolve matters by agreement if possible by way of round the table meetings, mediation or collaborative law. She is a Resolution specialist in Advanced Financial Provision. Pauline also lectures in Family Law at Buckingham University on the part-time undergraduate law degree. Pauline is a keen football fan and enjoys singing. Mandi is also a trained Collaborative Lawyer and is therefore able to offer individuals a choice regarding how they wish to deal with matters upon the breakdown of their relationship. She is committed to the guidelines set down by Resolution which advocates a non-adversarial approach to issues arising from the breakdown of a marriage or relationship, her aim being to reach a fair and just resolution as painlessly and as cost-effectively as possible, however if the need arises Mandi also has extensive experience as an advocate in the local Courts. Lisa is a Director at Purcell having been with Purcell since the firm opened. 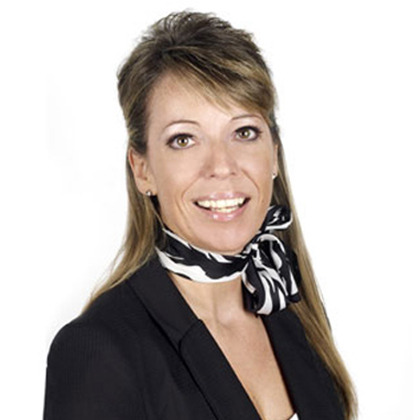 Lisa has specialised in family law since 2003, qualifying as a solicitor in 2011. She is a collaborative laywer, and as a member of Resolution is committed to finding the best solutions for her clients, keen to promote alternate dispute resolution outside of Court to assist parties in reaching agreement over their family law issues. Where this is not possible Lisa regularly represents clients in the local Courts. Lisa is a Resolution trained family law mediator to enable her to further assist people experiencing family law issues by acting as their mediator. As mediator Lisa brings her extensive experience in family law to assist couples in reaching decisions together. 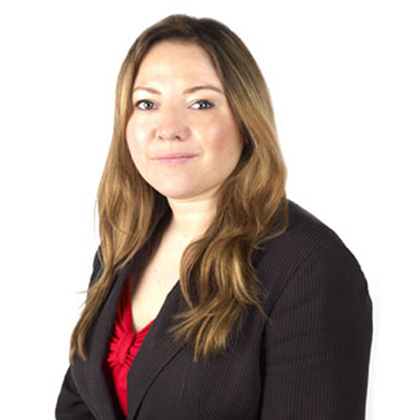 Gemma is a solicitor, an accredited specialist on the Law Society Family Panel and a Collaborative Lawyer. 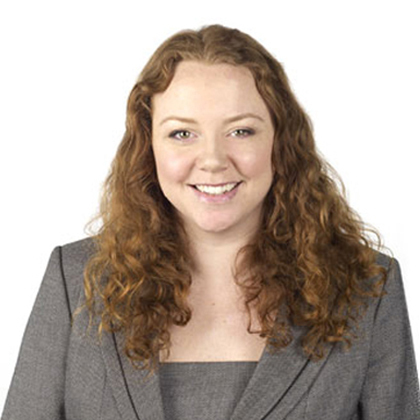 Gemma has specialised in family law since 2006 and joined Purcell in 2010. She advises in relation to all aspects of family law in particular complex children cases and financial matters. Gemma is a member of Resolution and committed to assisting clients to resolving matters by agreement but if not is a keen advocate in the Courts. Gemma enjoys spending time with family and friends, skiing and walking her two dogs. 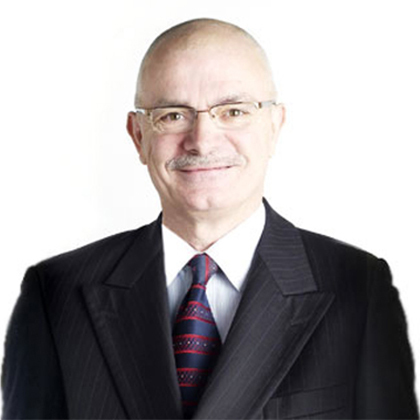 Peter is a non executive Director advising the Board in respect of financial issues, strategic planning and business development. Peter is a retired Regional Manager for RBS and his financial background and common sense approach has been invaluable to the firm for some years.